An eventful year reaches its end and we do not want to miss the opportunity to thank you warmly for your cooperation, trust and support. The development of TeamDrive’s next generation kept us busy throughout the whole year. We look forward to the new version and the Smartphone App for iOS and Android. 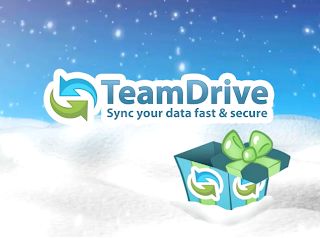 In the first months of the new year you will be able to experience TeamDrive 3.0. We wish you and your families Happy Holidays as well as a prosperous New Year.